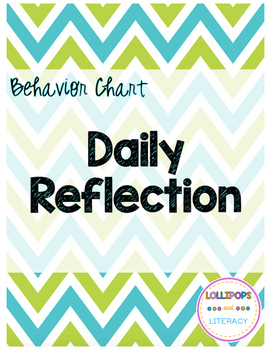 This is a daily reflection template for students to complete. 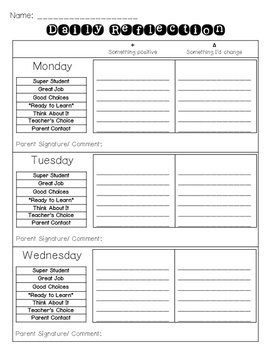 I use this for specific students that need to work and reflect on their behavior. 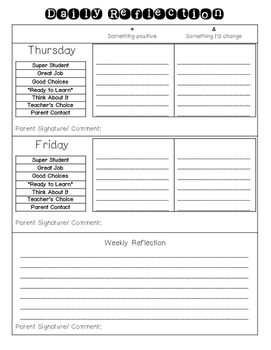 This tool also goes to and from home and parents can provide feedback. 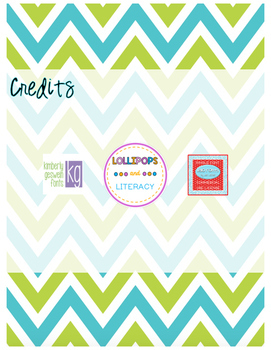 I really appreciate you leaving feedback!